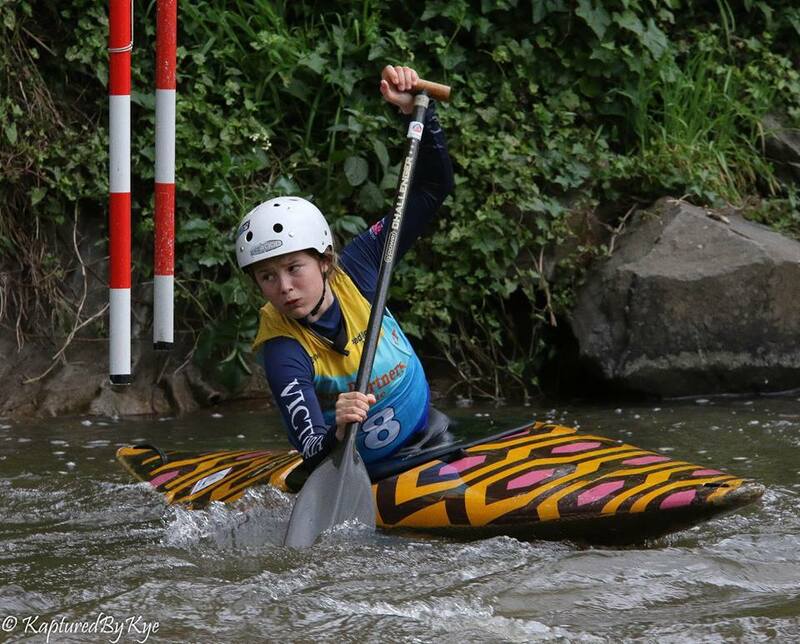 The Yarra Series Slalom Race 1 is approaching quickly, with the next race back at Warrandyte, under the bridge. Late registrations and additions on the day are difficult, so please nominate each class you wish to participate in and advise compiling on the day if you wish to withdraw from any class. This allows us to better organise the time allowed in the program, particularly for C2 boat sharing. Only written requests for both runs in the first session, received prior to the event will be considered. If you have any queries, please call Lyne Strmecki on 0408 992 908.